Main Stage. Rototom Sunsplash (Benicàssim, Spain). 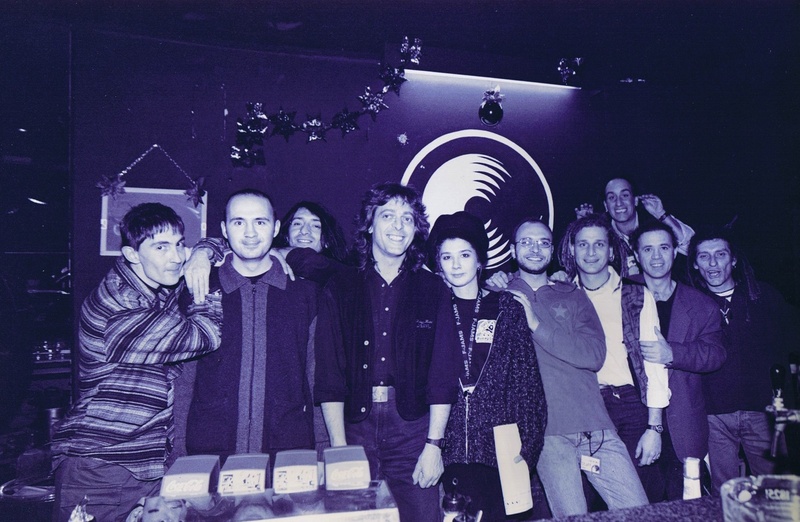 “Once upon a time, there was a little reggae festival in Italy, called Rototom Sunsplash. 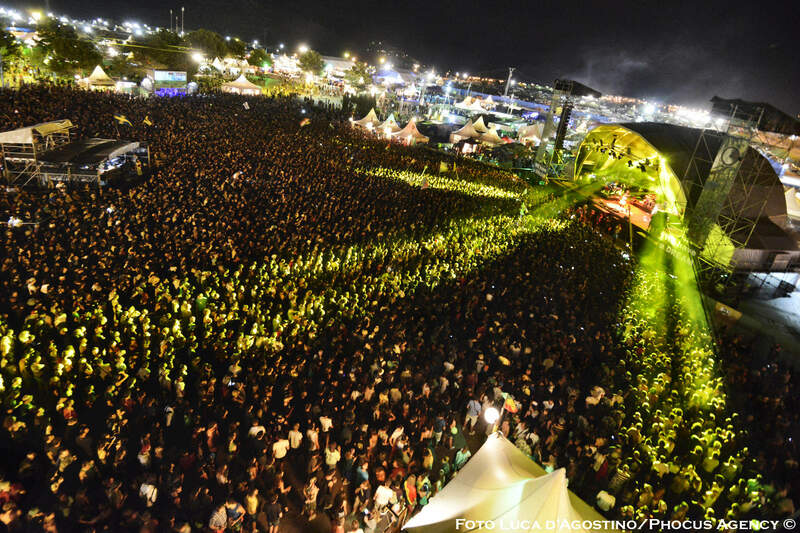 Nowadays in Benicàssim, Spain, there is a great reggae festival called Rototom Sunsplash”. These are the words of the artist Alborosie, which he pronounced on stage in August, 2010, for the first edition of the festival in Spain after its relocation from the Italian city of Osoppo. They retrace the evolution of the greatest European reggae festival. 2010 was a turning point, full of unknown things and eight years later, are not anymore and have become memories and facts that are more good than bad. The years were in favour of the experience Rototom Sunsplash, bringing it straight to the celebration of its first quarter-century of existence. Twenty-five years of existence that has been able to unite, through reggae and its philosophy, 3.2 million people from the five continents throughout the different editions, which is the equivalent of the population of Madrid or Berlin, and to bring more than 2.300 artists. The next ones will be added to the most historic line-up, from 16th to 22nd of August, under the motto 25 years walking together. Among them, there will be the Californian guitarist Ben Harper, who will perform a reggae show for the first time; Alborosie himself, who will celebrate his own 25th anniversary; the New-Zealanders Fat Freddy’s Drop; the Cuban-rap icons Orishas; the Californian-reggae-roots band Groundation; the King of reggae’s son Julian Marley and Konshens & Dub Akom. Rototom Club. Gaio di Spilimbergo (Italy). 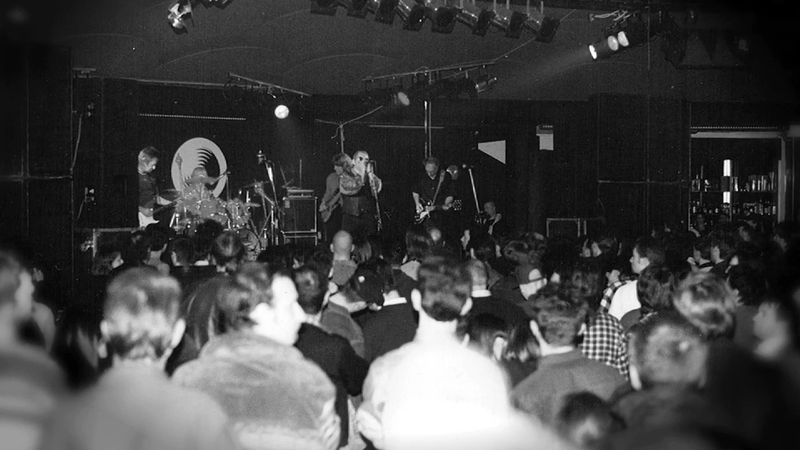 The passing of time has changed things, but it also has strengthened others along the history of this festival born in 1994, in a club of the city of Gaio de Spilimbergo, Northern Italy. A place where reggae coexisted with rock and punk, mixing Ramones and Massive Attack with Fela Kuti, Yellowman or Burning Spear – whose 2003 concert marked the memory of many for its intensity. The change starts with the environment itself: the pre-Alpine landscape of the Italian Rototom Sunsplash gives way to the Mediterranean Sea, as the festival’s venue is in Benicàssim now. The distance between before and now can be shown with figures: 1.000 people came to the first Rototom in Gaio, there were 220.000 in 2017 in Benicàssim, from 14 artists in the 1994 line-up, to the more than 400 concerts last year. The romanticism that has fed the festival’s machine in its first phase, through the neighbours’ collaboration to ensure that everything would go well throughout the years and the transforming of cages into bars and shops, gives way to a professionalised and stable structure. A gear able to sustain the activity’s volume, stages and extra-musical areas but also attendees who chose to come to the festival each summer and have found their lifestyle’s model at the Sunsplash. This lifestyle that reggae and the values linked to this style of music have generated, which has inspired Rototom along its path, is one thing that has not changed in 25 years. “The familiar atmosphere of a community reached with reggae music is a fact, it has a great opening effect on the people. It is a powerful message: peace, respect, human rights, environment and through it, everything happens more naturally. It is impossible to be racist and listen to reggae at the same time”, explains Rototom Sunsplash’s Director, Filippo Giunta. 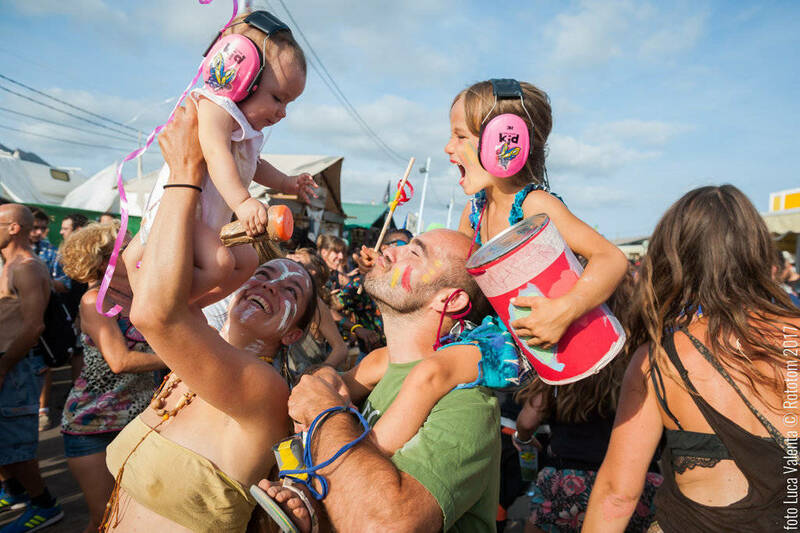 It is precisely the community and the feeling of belonging around the festival that is one of the bases of its idiosyncrasy. “What makes us different is that our public feels the festival is theirs. They get tattoos of the lion [emblem of the festival] because they feel they are part of this community”, says Giunta. Another example: each year, the encounter witnesses generational change with parents bringing their kids to this experience. In the last more than two decades, our atypical management model has not changed either, it is now a reference for other major cultural events. 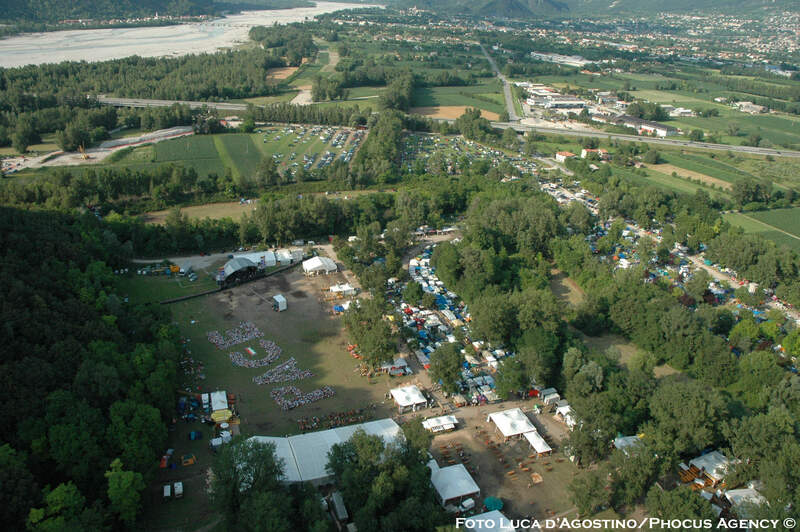 Always using the prefix ‘auto’ as a base, the festival was able to finance itself almost entirely with the entrance fees and merchandise, without depending on public subsidies, which do not represent more than 2.5%, or on sponsors “that embody what we aim on changing”, tells Giunta referring to the topics covered in the Social Forum. A place of debate that has brought the social compromise of the festival to another level, with the presence of the Nobel Peace Prizes Rigoberta Menchu and Shirin Ebadi, the ideologist of modernity and sociologist Zygmunt Bauman, the activist Vandana Shiva or Luigi Ciotti, the priesthood who is the symbol of the Italian anti mafia are examples of the larger list of expert voices. 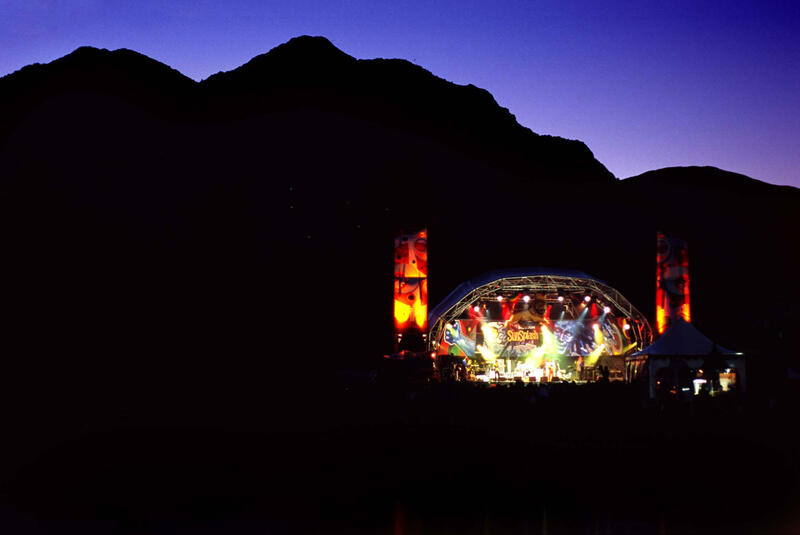 The fidelity of the public has been Rototom Sunsplash’s feedback all along its history, where Osoppo has played a key role as it was the headquarters for a decade, from 2000 to 2009. It is crucial in the transition of passing from national encounter to European festival. The proximity of this small 3.000-inhabitant town with Austria, Slovenia and Germany, at the foothills of the Alps, reduced the borders of the event and its geographic isolation. The period of the Sunsplash in Osoppo explains as well how the atmosphere of peace, tolerance and inter-culturalism was forged, which are characteristic to festival until today. 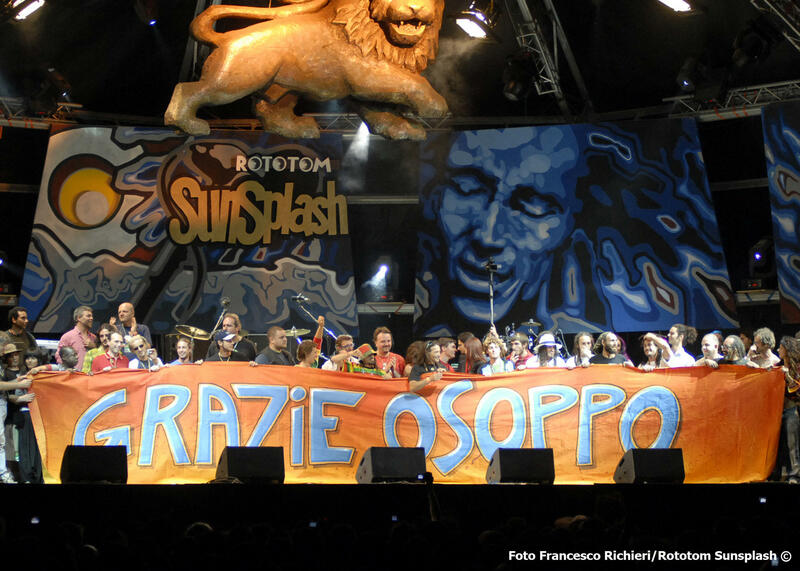 Osoppo had the best –the height– and the worst of the festival, which abandons the idyllic venue of Rivellino Park to go to Spain. To the sea. To a country “of hospitality and where many other festivals take place”. The “harassment” forces it to move in the context of the Fini-Giovanardi Law and the closed-border policy encouraged by the nationalism under Silvio Berlusconi and his allies of the Northern League, which conflicts with the fusion and cohabitation of cultures the event embodies. After the exodus comes the “promised land” of Benicàssim, as it is shown in the movie Exodus-Finding Shelter, which is about the reasons for Rototom Sunsplash leaving Italy for Spain. A change the executive board defines as ‘traumatic’ because of the uncertainty, as it was the transition to another golden age for the festival, which was able to bring its equipment and public as well as adding new participants to its project. Here, the festival has taken an international dimension and just for the fun fact and the tranquillity of festivalgoers and promoters, we have not to worry about the meteorology as we used to in the pre-Alpine climate of Osoppo. “If it was worth it? We’re wondering everyday. Nobody would go back”, admits the Director of the Sunsplash. For 25 more.